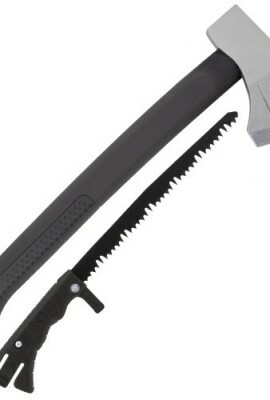 Categories: TOP 100 SURVIVAL ITEMS, WATER STORAGE. 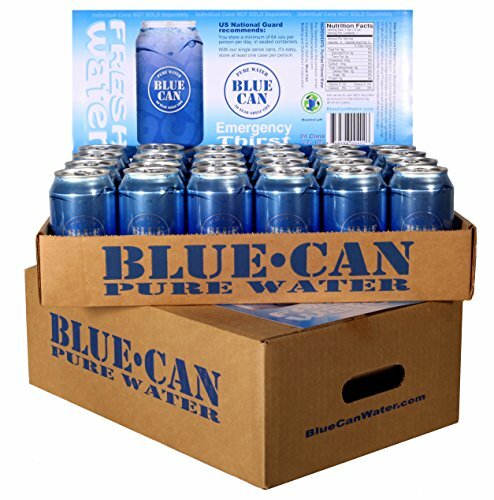 Blue Can Water is the Gold Standard of premium, emergency storage and drinking water. 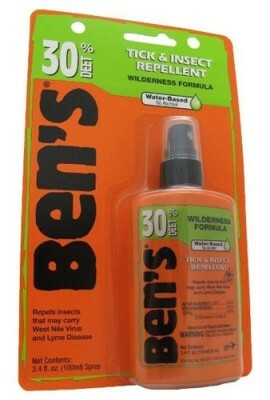 Protect your loved ones by preparing your home and office for the worst-case scenario. 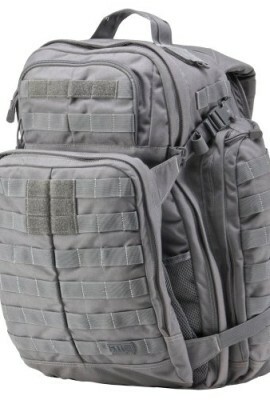 The US National Guard and Red Cross recommend storing a minimum of 64oz per day per person in sealed containers. 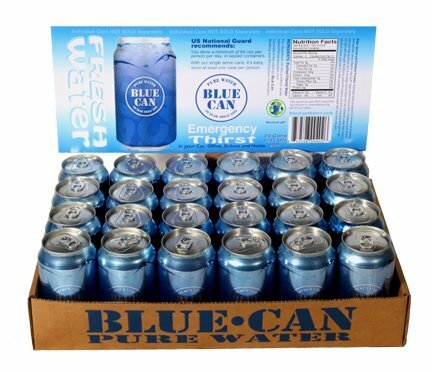 These single serve cans make it easy: just one case per person for 4 days of disaster water. 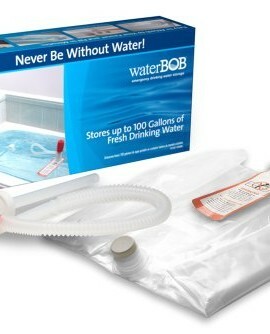 Water is more important than food during a disaster or emergency. 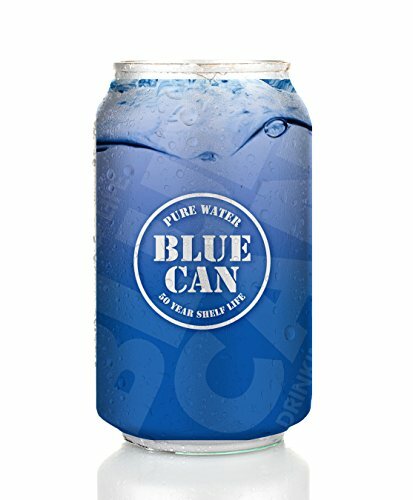 Store Blue Can Water in your home, office and vehicle. 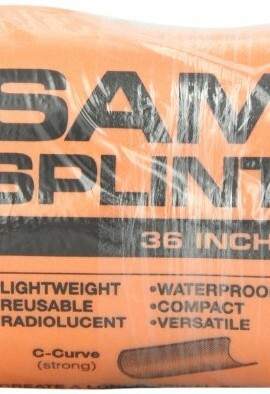 Be prepared with our 50 year Shelf Life Water. 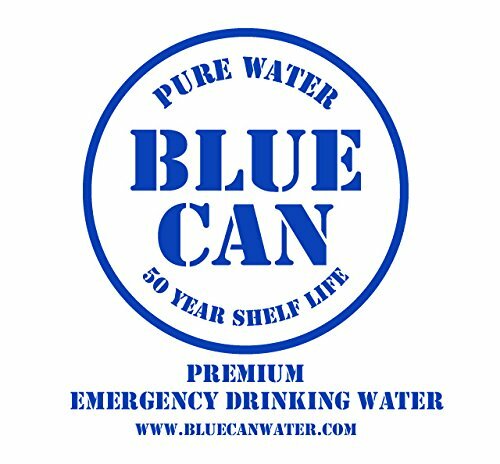 Emergencies happen, be prepared with Blue Can Water Storage!